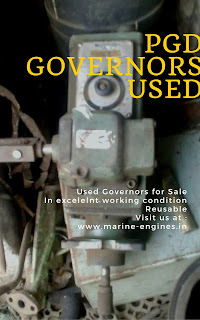 We supply used governors for marine engines and generators sourced from ship recycling yards. Interested clients do contact us for price and availability details. We also supply other makes of Woodward used governors.